TERRY/BCBSVT LAUNCH THIRD YEAR OF THE WELLNESS REVOLUTION. - Terry Peloton. You are here: Home / Pressroom / TERRY/BCBSVT LAUNCH THIRD YEAR OF THE WELLNESS REVOLUTION. Burlington, VT – Blue Cross and Blue Shield of Vermont (BCBSVT) and Terry Bicycles (Terry) are back with the third running of Wellness Revolution, designed to promote healthier lifestyles for Vermont women through cycling. The eight-week program offers participants the opportunity to begin cycling regardless of their fitness levels, with support and confidence. The Burlington program kicks off on April 19th with an informational and goal-setting session. 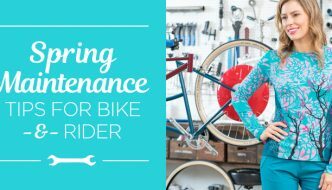 Additional highlights of this free program include sessions on bike maintenance, mindfulness, urban riding techniques, cross training and more. Incentives include free helmets and gift certificates for Terry apparel. The program will culminate on June 4th with a team ride and a raffle to award one participant with a free Terry bike. The Rutland program dates will be announced later this year. 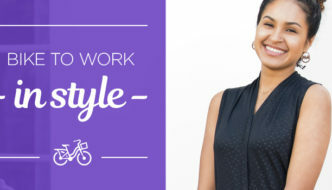 “Women love this program because we help them overcome fear and teach them to be comfortable and confident on a bike,” said Terry CEO Liz Robert. 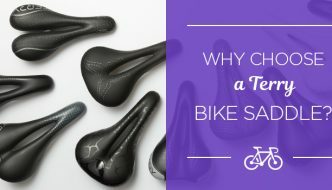 ”By taking a holistic approach to teaching cycling with our sincerely committed health services partner, Blue Cross Blue Shield of Vermont, and adding fun prizes and incentives, our participants stick with it, and many keep on cycling long after the program is over which is the real win for everyone”. Hello, I did the Wellness Revolution last year and it was great! Really kicked me into gear for biking season. Is there a possibility that I could do some of the group rides with this year’s class? Those rides were great.